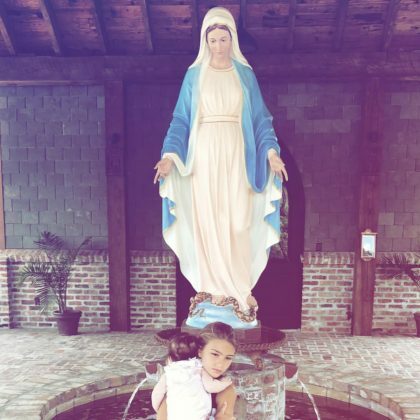 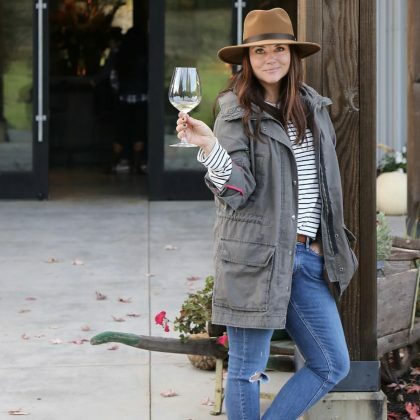 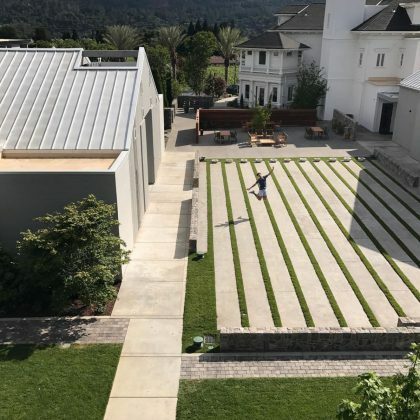 Tiffani Thiessen sipped on some white wine while at St. Helena, CA, USA’s Mending Wall Winery in May 2018. 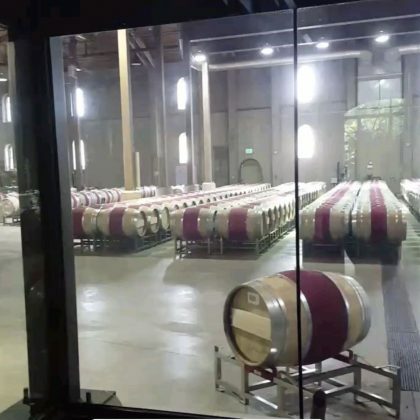 Danica McKellar checked out all the “#WineBarrels” while at St. Helena, CA, USA’s Charles Krug Winery in May 2018. 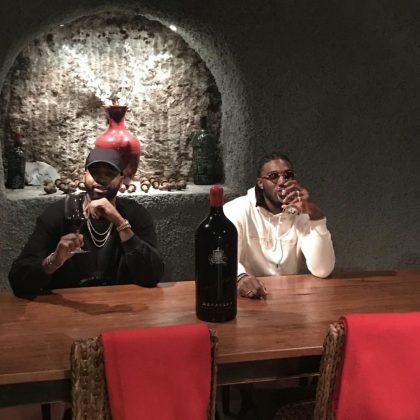 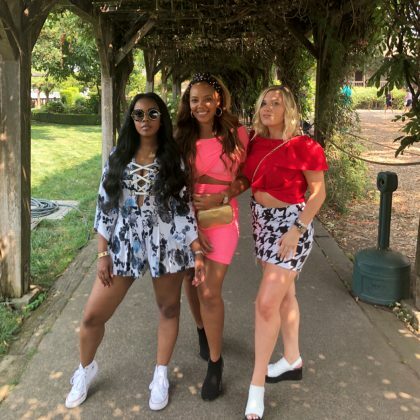 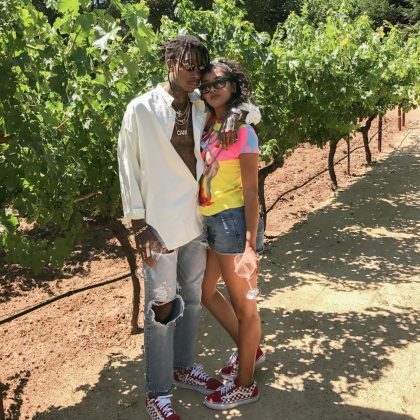 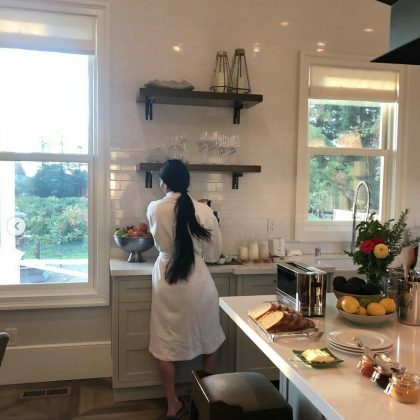 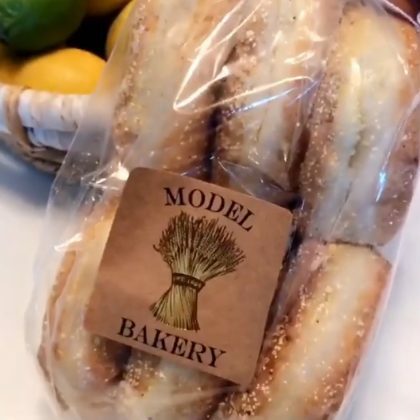 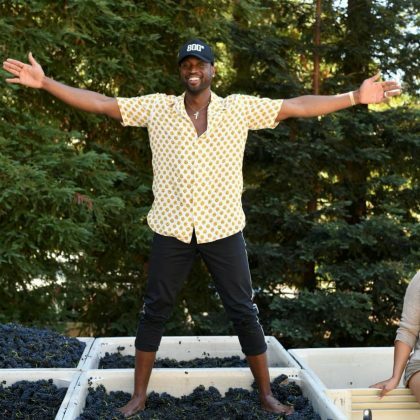 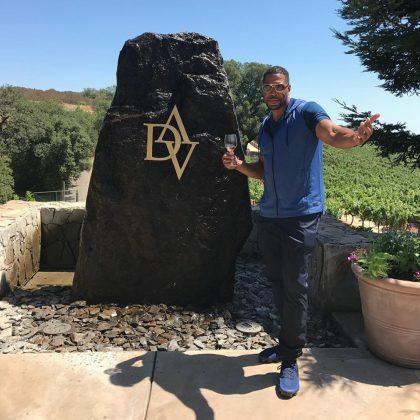 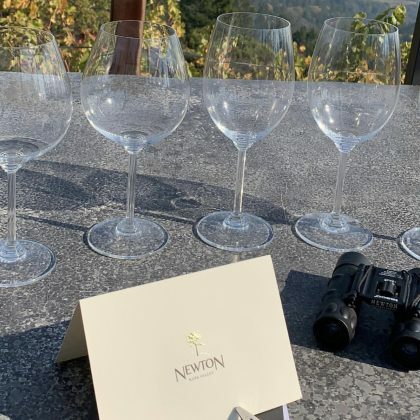 Tristan Thompson tried some red wine at Macauley Vineyard in December 2017. 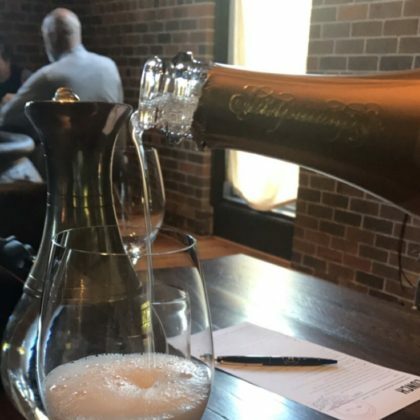 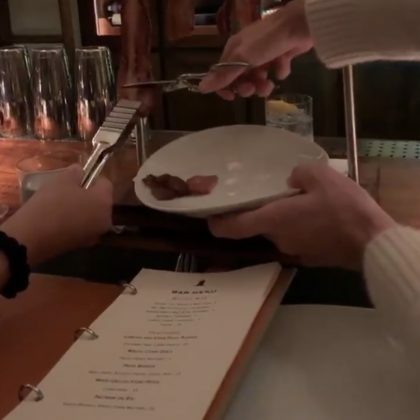 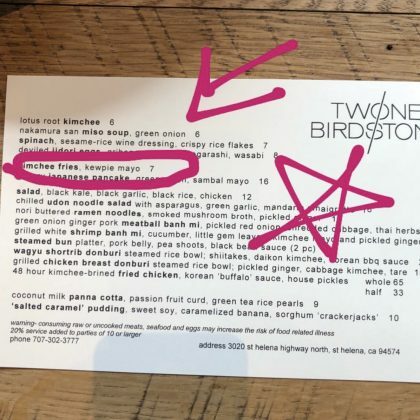 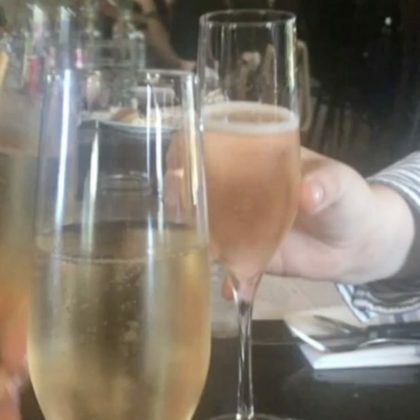 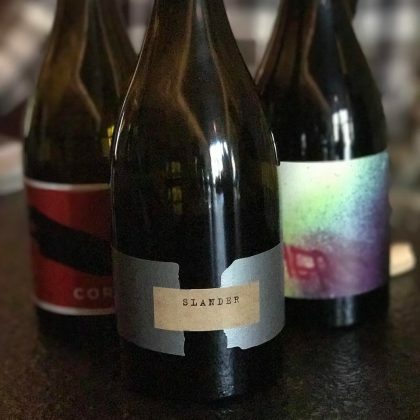 The sparkling wine was flowing when Tiffani Thiessen said she was “At it again” at The Charter Oak in November 2017. 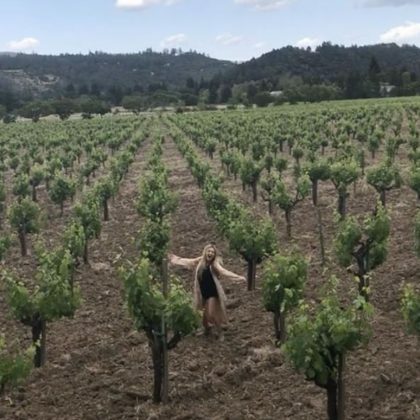 Candace Cameron Bure’s Bure Family Wines is produced at Chateau Boswell Winery. 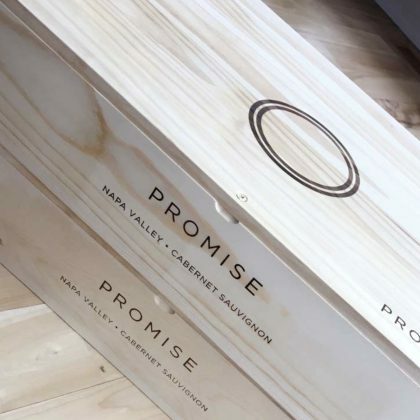 Khloe Kardashian had in her possession a couple cases of Promise Wine cabernet sauvignon in November 2017. 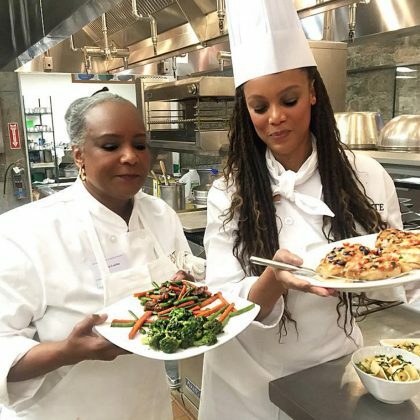 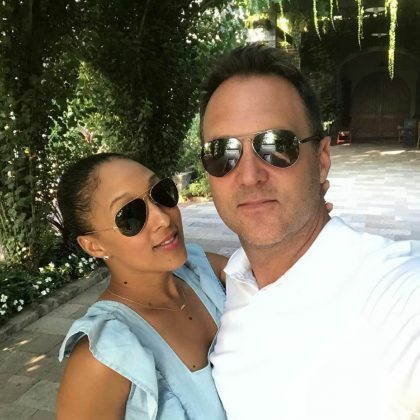 Tamera Mowry spent “A surprise date night” with her husband at Brasswood Estate in August 2017. 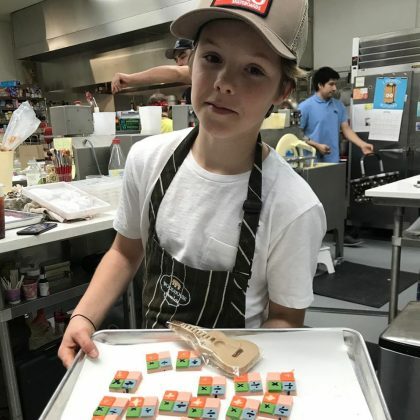 Cruz Beckham﻿ had “Fun making chocolate” when he was at Woodhouse Chocolate in April 2017 with dad ﻿David Beckham﻿ and sister ﻿Harper Beckham﻿ — he held up a “Chocolate guitar” and showed off the ﻿Ed Sheeran﻿-inspired treats he decorated. 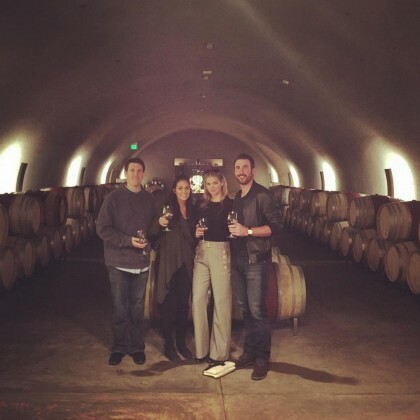 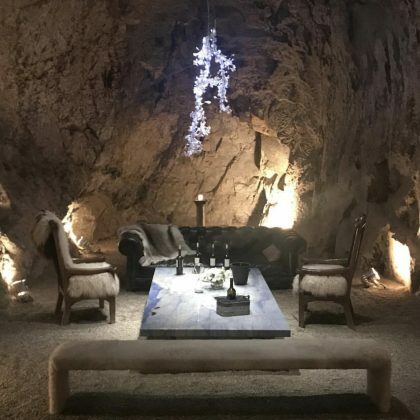 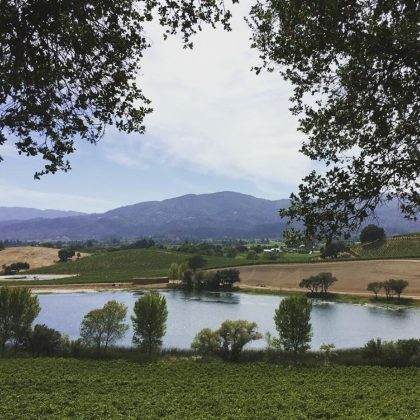 Tiffani Thiessen﻿ spent “One memorable afternoon” in January 2017 enjoying “good wine and beautiful stories” at Orin Swift Cellars. 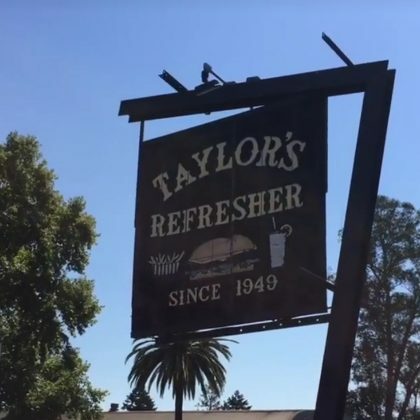 LeAnn Rimes﻿ passed by Taylor’s Automatic Refresher when she was in town for her 34th birthday in August 2016. 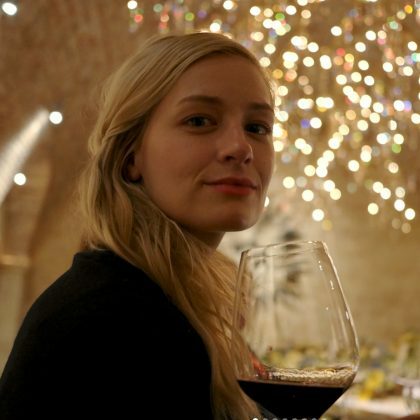 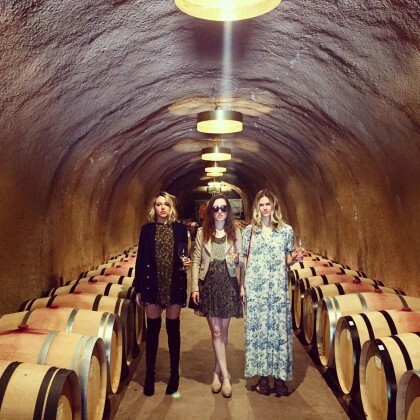 Brooklyn Decker﻿ visited Merus Wines and checked out its barrels in April 2016. 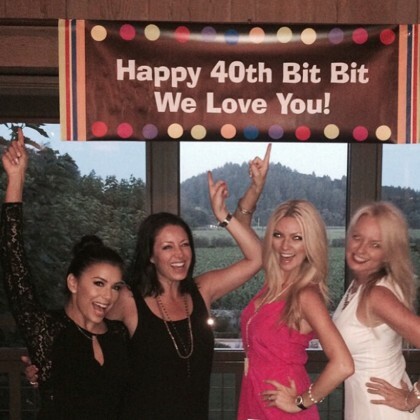 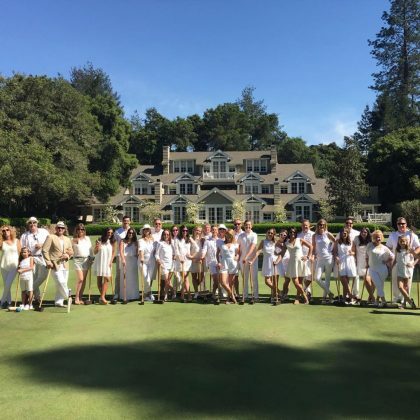 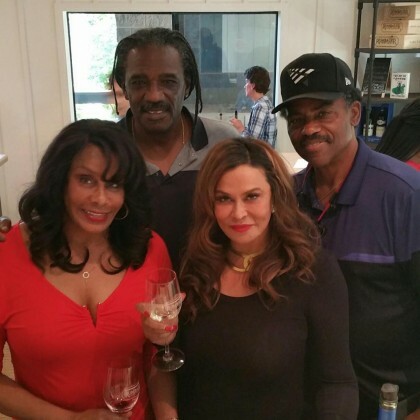 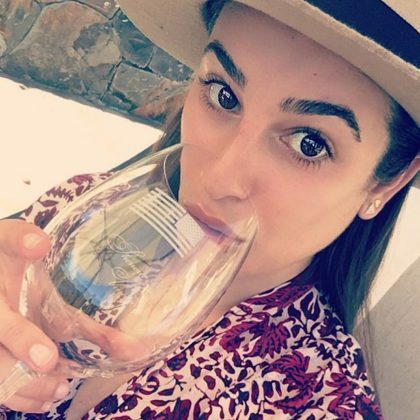 Eva Longoria﻿ celebrated a friend’s 40th birthday at Napa Valley Reserve in June 2015. 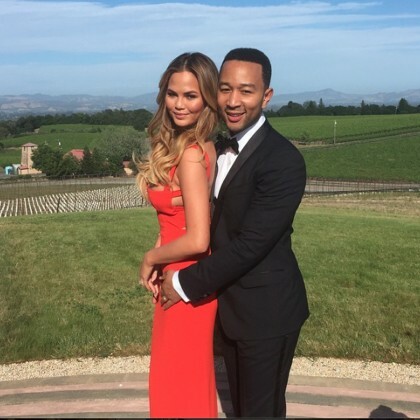 Chrissy Teigen and John Legend struck a “Prom pose before we head to dinner at Raymond Vineyards” in June 2015. 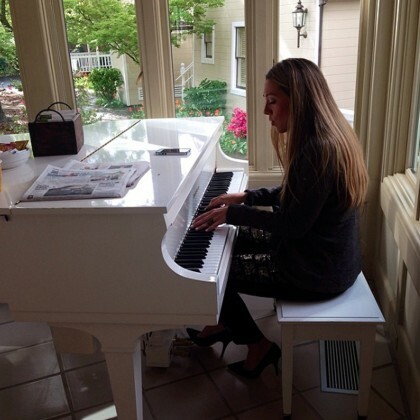 Colbie Caillat was “Practicing ‘Try’ on the beautiful white sutter home piano at breakfast” when she was at the winery in April 2015.